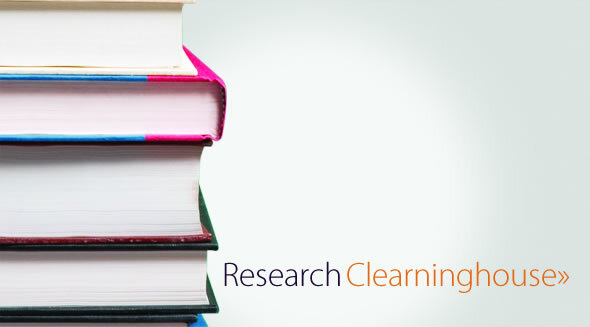 Welcome to the CLAS Website. 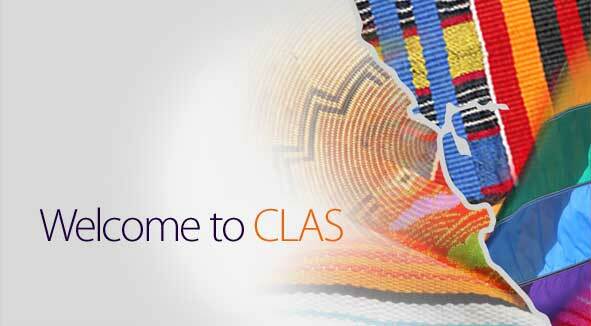 What is CLAS? The Alliance for CLAS has provided hundreds of agencies with trainings and consulting services featuring culturally competent best practices. For more information about how the Alliance for CLAS can help you and your organization, please tell us briefly about your organization’s needs. project will be contacted to complete a 20-30 minute self-assessment. The Alliance for Culturally and Linguistically Appropriate Services (CLAS) offers consultation and training to help your organization meet the challenges of serving an increasingly diverse population. The Alliance for CLAS, with its team of expert consultants, helps organizations increase their abilities to incorporate cultural and linguistic competence into all aspects of program administration, including: policy-making, human resource planning and employment practices, staff development, outreach/marketing, and all aspects of direct service delivery. 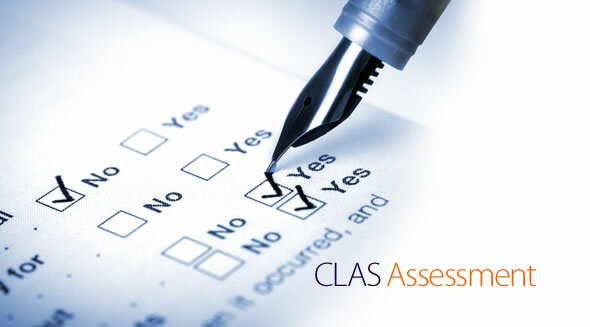 The Alliance for CLAS can assist agencies and programs with aligning themselves, and their services with the National CLAS Standards, a best practices model for improving access, reducing disparities, and improving health outcomes for diverse racial, ethnic, and cultural minority populations.